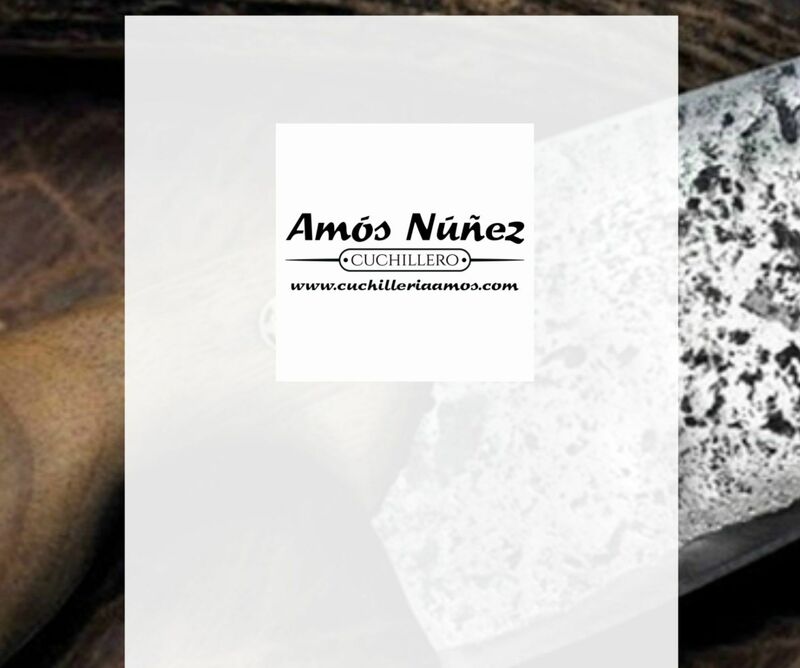 Once again, Amos Nunez will be at the very famous international Fair, Ambiente 2017, that will be held in Frankfurt (Germany), from 10th to 14th of february. It is an important multisectoral fair, where you wiil discover all kind of home products, and indeed the ones of Cutlery sector. Cutlery, not only from Albacete (Spain), but from others countries all around the world such as France, Germany, Italy, Japan, Portugal,…will show their fantastic knives, novelties, projects and materials, and we will stay there to update, meet and learn of our profession colleagues.